Thermal auricular therapy or Hopi ear candles, is one of the many Holistic courses that we offer at Your Beautique training academy. 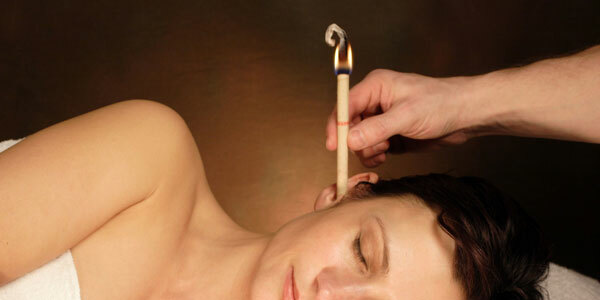 The Hopi Ear Candling Course is a popular course for beginners and therapists offering many benefits. Is there any entry requirement? None. The course is suitable for beginners and experienced therapists. Can I purchase a kit? Yes, this is available to purchase when booking or when you have completed the course. Our kits meet industry requirements and will support the starting of your business.